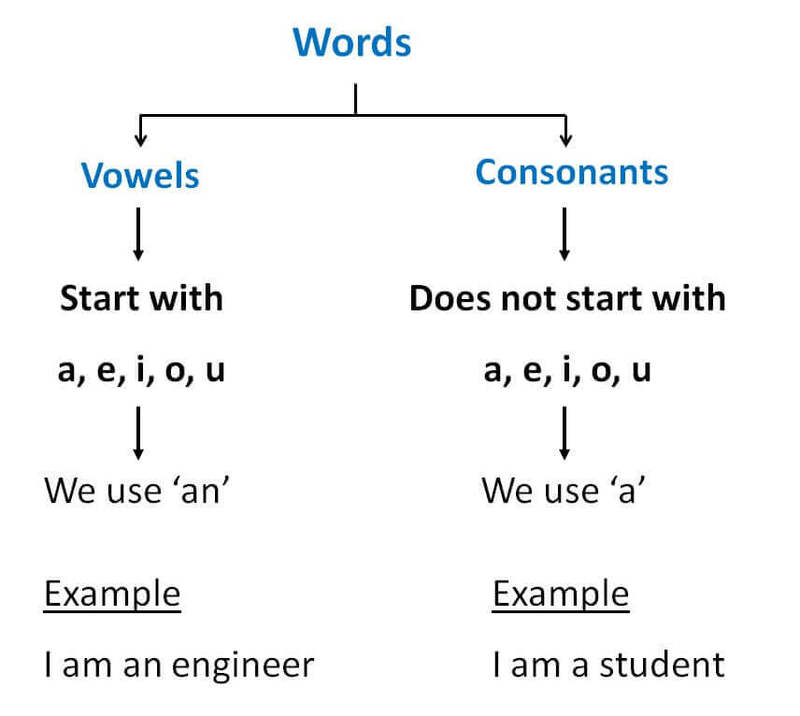 Difference between "I am a " and "I am an"
If words start with a,e,i ,o,u ,is a vowel and we use "an"
In all other cases,Use "a"
So what do you do, Aalia? क्या काम करते हो इंग्लिश में कैसे बोलेंगे ? 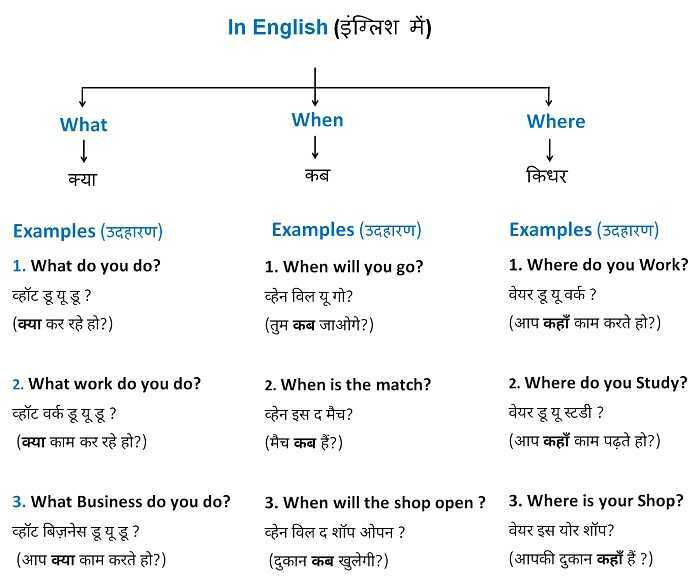 कहाँ काम करते हो को इंग्लिश में क्या बोलेंगे ?